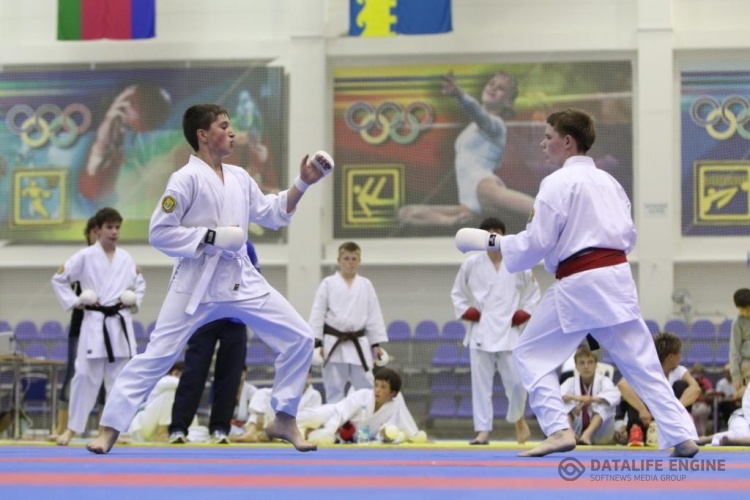 May 16-20 in Ufa there will take place “the II Eurasian Games of martial arts”. 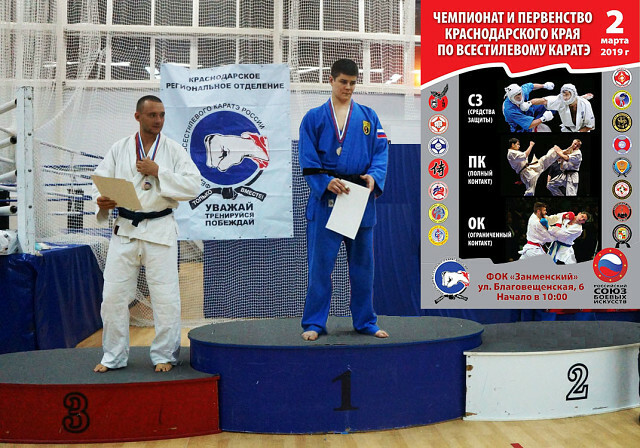 Venue for holding can become “Ufa Sports palace”, Dynamo stadium and sport center of “BGMU”. 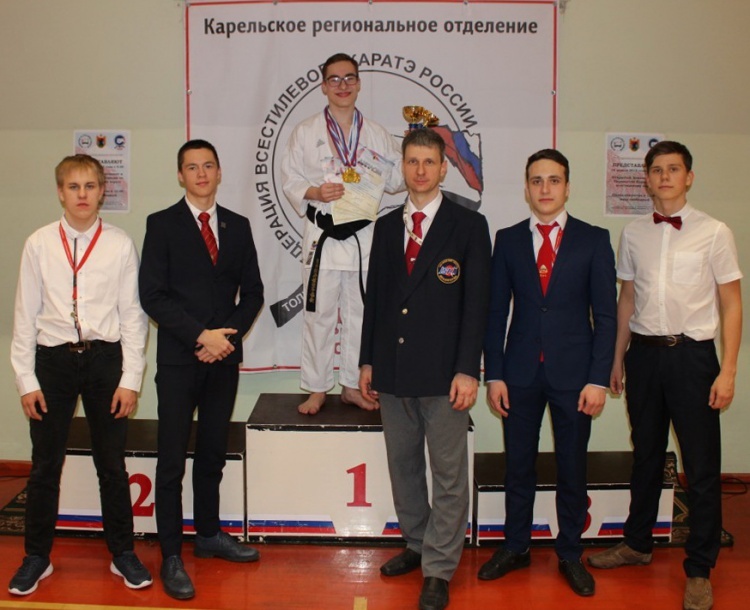 March 30-31 in Karaganda there took place the Republican tournament “Belt of Sparta”. 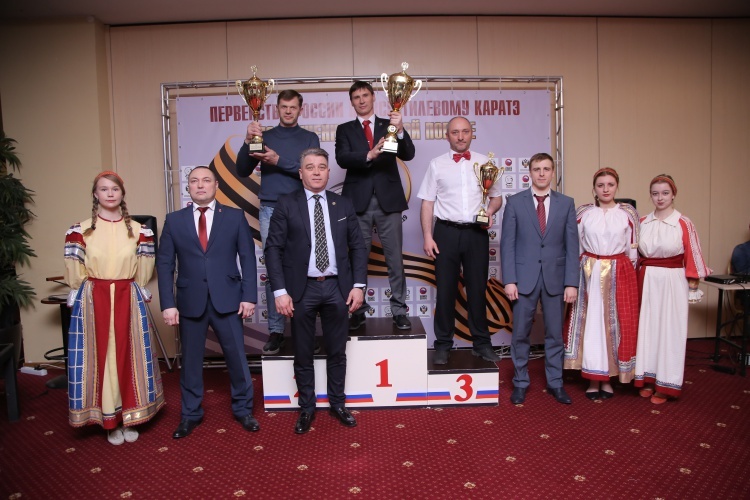 The team of the Kazakhstan Federation which was prepared by Stanislav Poludinsky took the first all-command place! 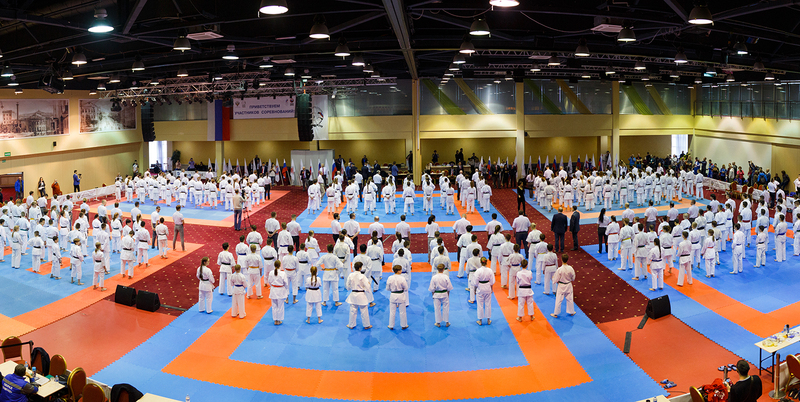 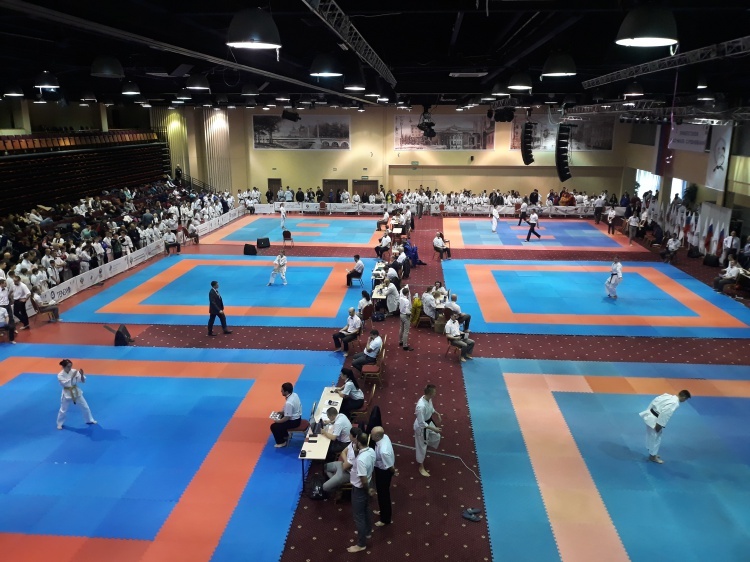 On March 28th, 2019 the Russian All-style Karate Federation will hold the All-Russian referee course in the run-up to the Russian Karate Championship. 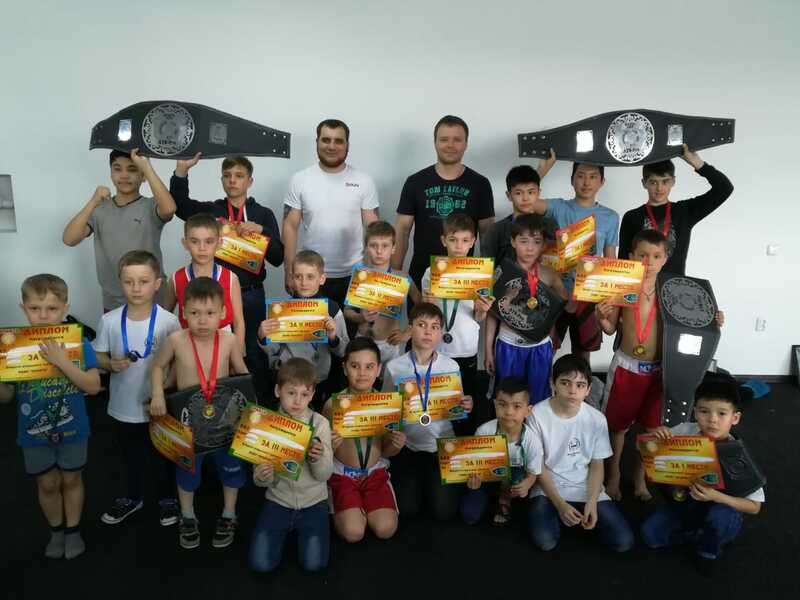 The course will take place at the Multifunctional Turist Center “Grinn” located at Kromsokoe shosse, 4 in the city of Orel.